‘Tis the Season to be…..WARY…. Well, I’ve been dormant for a long time, but itching to get back to the blog the whole time….. 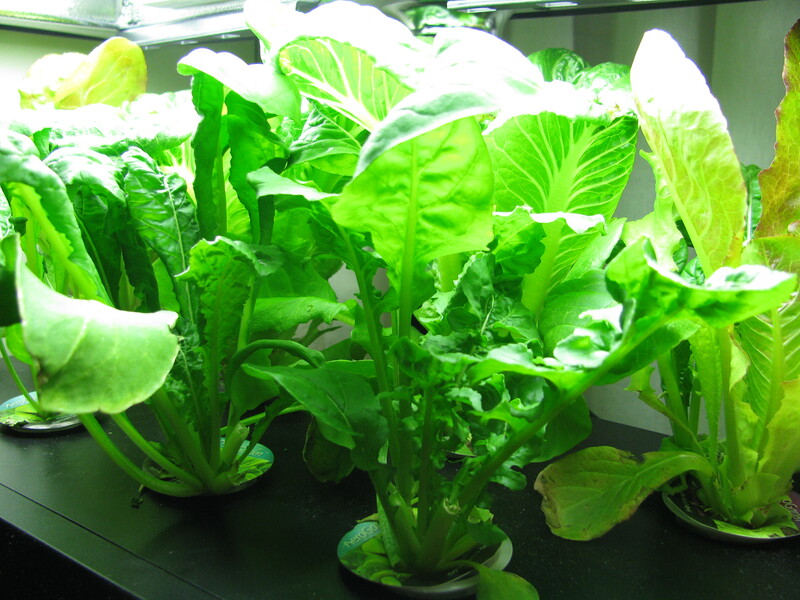 Instead of researching politics, I’ve been immersed in stocks, the economy, and Aerogardens (I hope to post something on these amazing little machines sometime!). Tussling with asset managers who really don’t get it has been an increasing occupation…researching links to European banks, etc. It is very time-consuming, to say the least! Yesterday, I was on the monthly conference call with the guy who manages an “Alternative” portfolio….metals, currencies, foreign ETFs, etc. He gets the overall mechanics of it all, some of the big picture, but not the underlying monster. I keep raising questions about things and never REALLY get the answers. Well, I am no longer alone. A woman named Elizabeth asked a question: “How do you plan to keep our money safe?” and referred to ME….that she had been reading what I had been reading! Eureka! The guy is good guy and has no problem adjusting our accounts. So I just finished off an email to him instructing him on a couple of things…and then added a “reading list” for him to peruse. Whether he reads any of it is a big question, but I sent it along anyway. I tried to tap into something we have in common…he got his graduate business training at Cornell and I am now heading into my 40th Reunion year since my undergrad graduation ! (Which is pretty crazy, that I’ve come that far and survived! ) I told him that as Cornellians, we could put our brains together and survive…. Anyway, I thought I’d just plug in the part of the email with my reading list….this is a VERY short list….it is probably overwhelming for him but it barely touches the surface of what I read. So, here goes, straight from my email to him…to you. It’s not pretty, the formatting is a mess…. but it gets to the basics! Hope you find this to be a helpful start…although, if/when systemic collapse comes who knows what preparations will really bail us out as individuals. 1) http://www.zerohedge.com/ ZH is the go to place for the real nitty-gritty on what’s going on, no sugar-coating. It’s really a must; updates during the day. 2) http://www.jsmineset.com/ Jim Sinclair’s father worked alongside Jesse Livermore and Sinclair himself took care of unwinding the Hunt Bros. silver stake way back when. 3) http://harveyorgan.blogspot.com/ This Canadian watches every ounce vs. paper at the Comex and the ETFs…things are not good there! Also cites important news. 4) http://www.tfmetalsreport.com/ Great analysis of what the Cartel (mostly JP Morgan and the infamous Blythe Masters) is doing plus other stuff. all free. Reviews the COTS. He’s been pretty spot on about price activity…. 6) Last but not least….the big picture of the bigger cycles/forces at work….Ray Merriman, whom I know personally to some degree. His Weekly Preview is free. My 2012 book just came last night, so I’ll be deep into it. These cycles are playing out right on schedule…. These try to keep up with major comments…. Martin Armstrong, Sinclair, etc. etc. The link is the Gold/currency section, but there are sections on other areas of the market as well. The overriding sense I have that we’re on the edge…and we’re not going to be an island of safety ultimately. Hey, sorry to be a downer during the holiday season…but, a holiday is just one day…it’s gone and then we’re back to reality. I’ll toss in one positive…the days are now going to get longer and Spring WILL come…until then, I bask in the grow lights of Aerogardens!